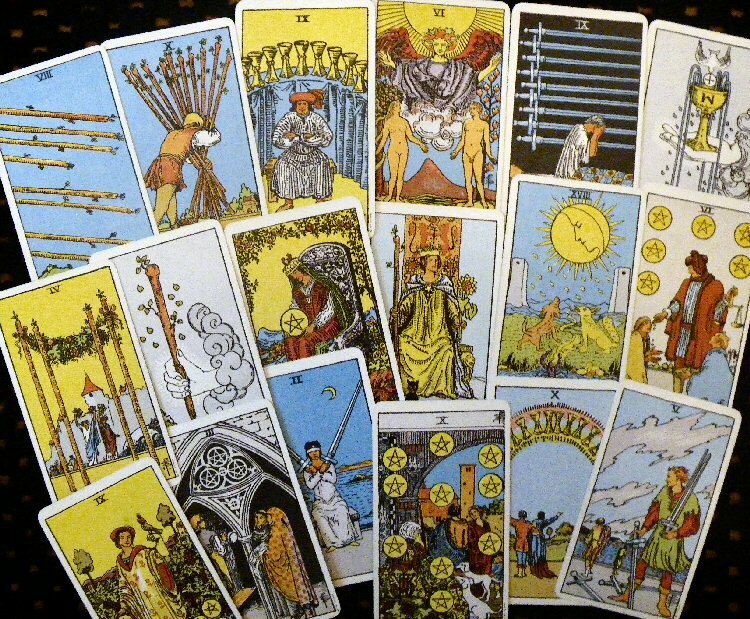 Tarot For Business: Hello world! Welcome to Tarot For Business! Add a little bit of Magick to your working life and enjoy growth, fulfilment, pleasure, achievement and abundance along the way. Infuse your business ventures, career and creative aspirations with empowering spirituality, the divine power and sacred beauty of the universe – be inspired by the timeless wisdom of a magickal pack of cards to reach your full potential. 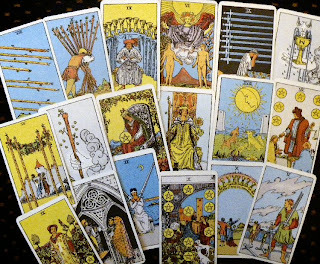 How can a deck of Tarot cards help you? I will show you very soon! Follow me via email or subscribe to my RSS feed to receive the latest news, tips, offers and more fabulous stuff straight into your inbox.